M&M International Piston Valves. 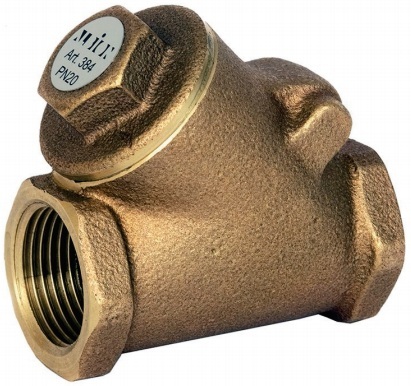 Although these particular valves are supplied with threaded connections, it is also possible to supply with flanged, RJT and weld connections. The M&M International pneumatic angle seat piston valve is fast becoming the industry standard piston valve for water and steam applications due to its high quality, reliability and competitive prices. 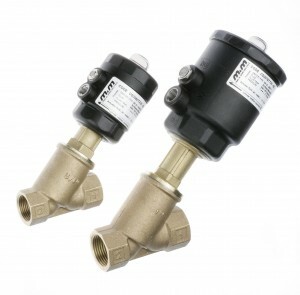 The valves feature stainless steel and bronze bodies with 180 degrees C PTFE seals as standard. Available with optional 4-20mA or 0-10v modulating control. Also available with 200 degrees C seals, manual override, switch-box, stroke inhibitor and connections in flanged, RJT – Tri-clamp & weld. 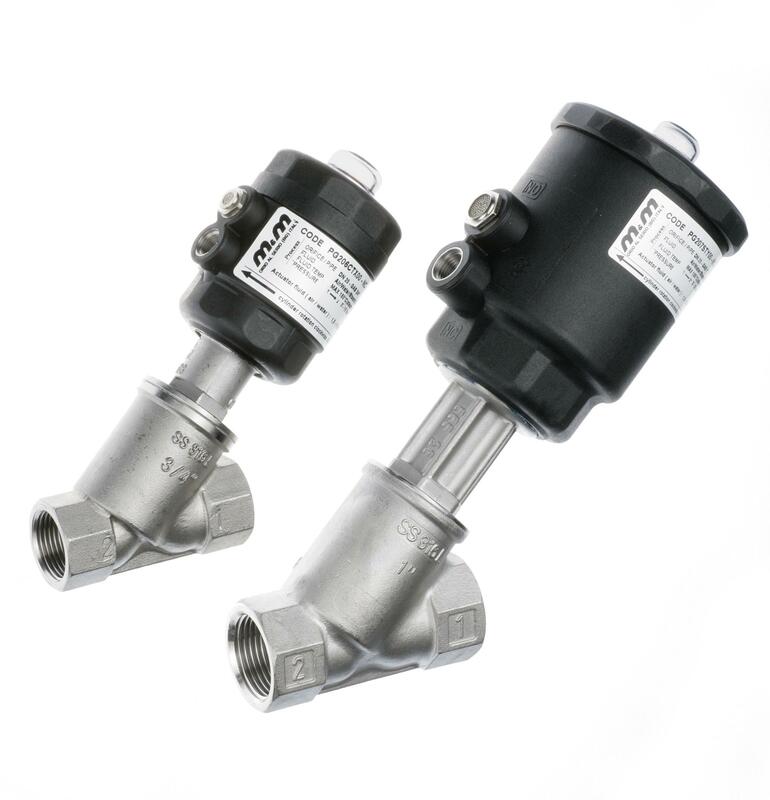 The M&M International Stainless Steel Angle Seat Piston Valve is compliant with ATEX certification. The new stainless steel actuator is fully compliant with ATEX 2GD and is available in sizes 1/2″ to 2″ in normally open, normally closed and double acting configurations with 63mm and 90mm actuator sizes. 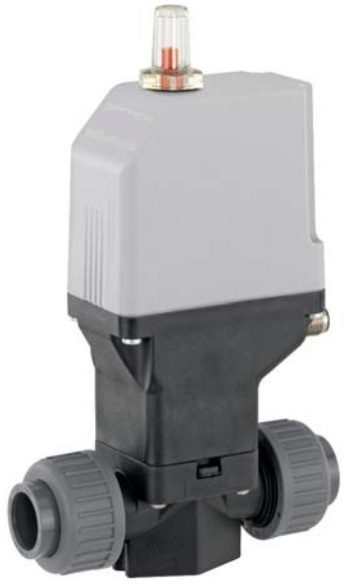 The M&M Proportional or modulating Piston Valve can be controlled by a 0-10V or 4-20mA signal to continuously adjust the position of the piston and accurately regulating the flow rate. 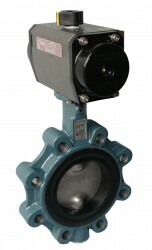 The valve gives the user the benefit of a precise control of flow rate with the minimum of air consumption with the same broad range of sizes, orifices and materials from the M&M piston valve range.The piston valve has a IP65 protection and is available from sizes ½” to 2” in normally closed fail-safe position. Temperature range is -10OC to +140OC with an option of +180OC.The M&M proportional pneumatic piston valve is an analogue proportional device.